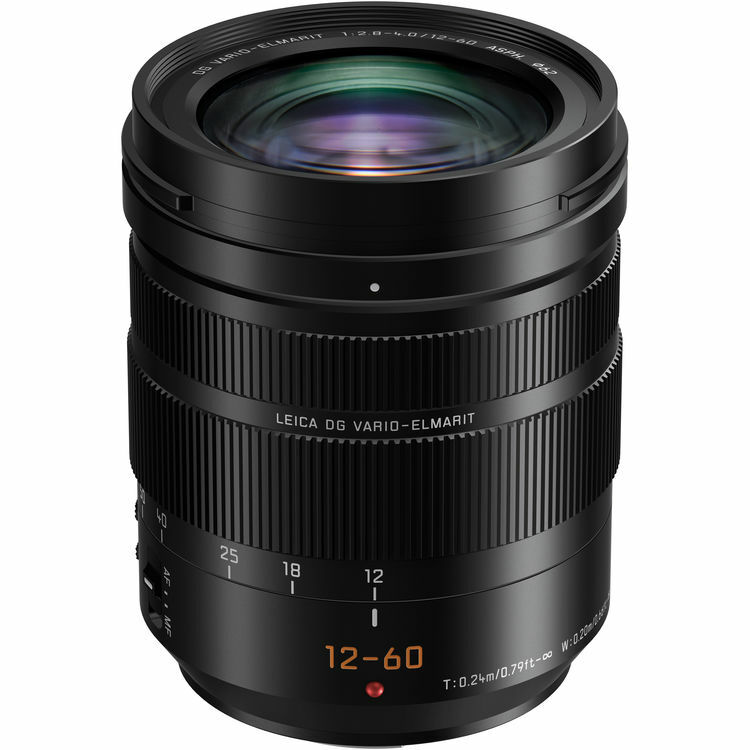 Along with the new Panasonic GH5, Panasonic also announced the Leica DG Vario-Elmarit 12-60 mm F2.8 – 4 Power OIS lens. This is a wide-angle zoom lens, featuring a versatile 5x range of 24-120mm with a beautiful defocus effect of the F2.8-4.0 high-speed performance. It costs $999, available for pre-order at Amazon/ B&H/ Adorama. This entry was posted in Panasonic lens and tagged Panasonic Leica DG Vario-Elmarit 12-60 mm F2.8 – 4 Power OIS, Panasonic lens rumors on January 5, 2017 by admin.